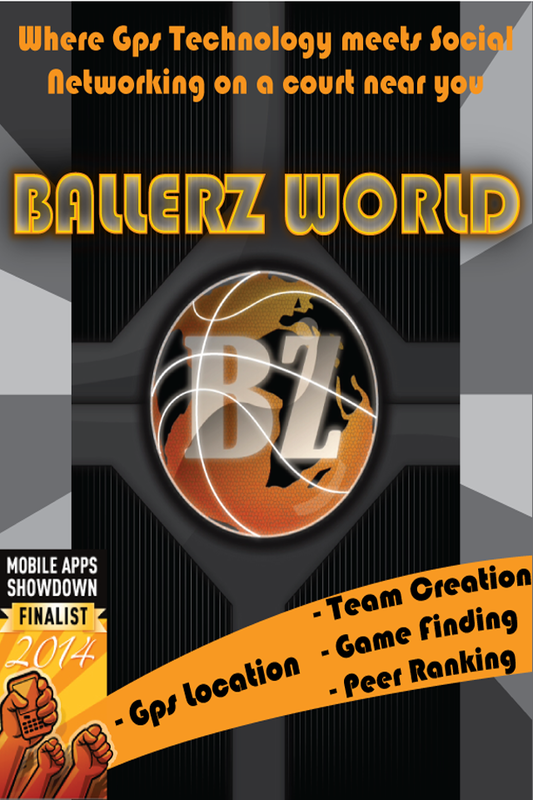 Ballerz mobile app seeks to revolutionize the basketball and streetball culture. If you have ever tried feverishly to start a simple pickup basketball game with your streetball friends, only to be left feeling unsatisfied because no one showed up, or the level of competition was less than adequate, then Ballerz mobile app is here for you. The Ballerz mobile app will finally unite streetball and basketball, while removing that familiar sense of redundancy we all feel from playing or looking for a pick up basketball game. Ballerz mobile app will do this by revolutionizing the cult of pick-up streetball through simply combining it with social networking, all the while utilizing the powers of GPS technology and mobile applications. Ballerz mobile game integrates social networking with friends. 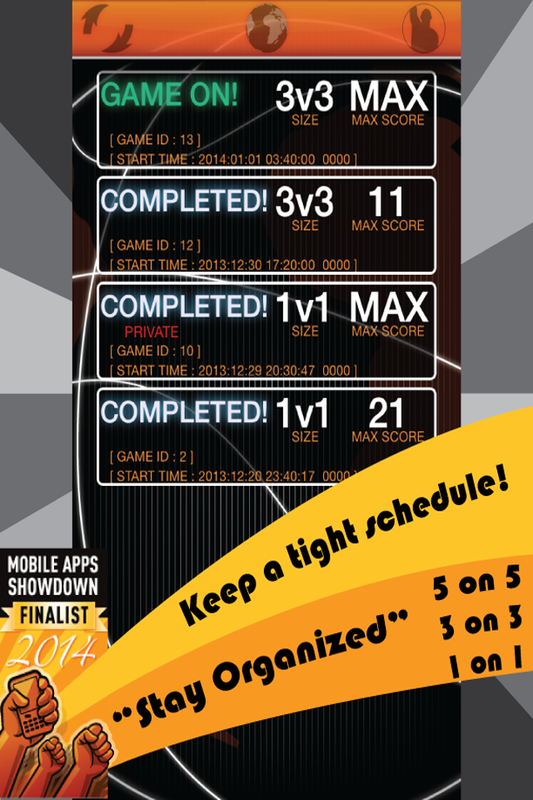 Through social networking portals, Ballerz makes playing a pick-up game with friends as easy as scheduling an event. No more calling or driving around searching for friends that are already playing a game. 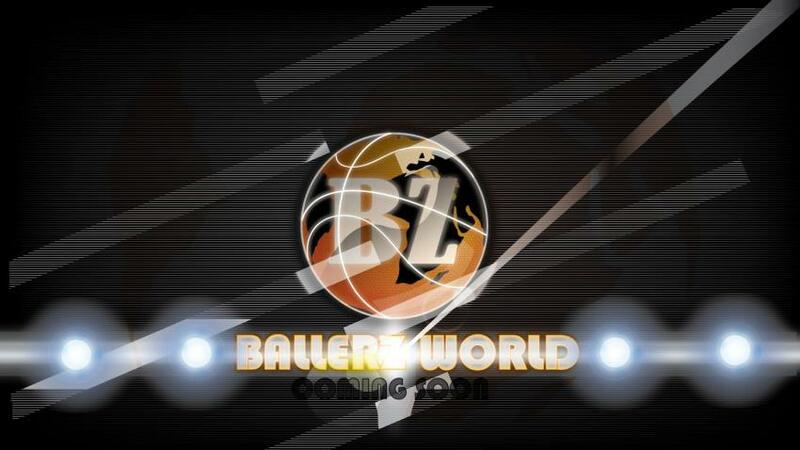 With Ballerz you can simply upload your game information via social networking sites and notify all your friends. Ballerz also finds games playing in your area via the gps technology. When you are finished playing, our complex algorithm allows you to be rated, rate other players, and post results through social networking in order to improve your rankings and become the best player in your city! You, the players, excuse me…Ballerz are the most essential component to the success of the rating/ranking Ballerz mobile app. Your consistent use of the Ballerz product, accuracy in ranking, honesty of rating, and user feed back help Ballerz improve and expand. The more honest you are with ranking and rating of yourself and others, the better chance you will have to achieve a legitimate mobile app ranking system that is equal to none. 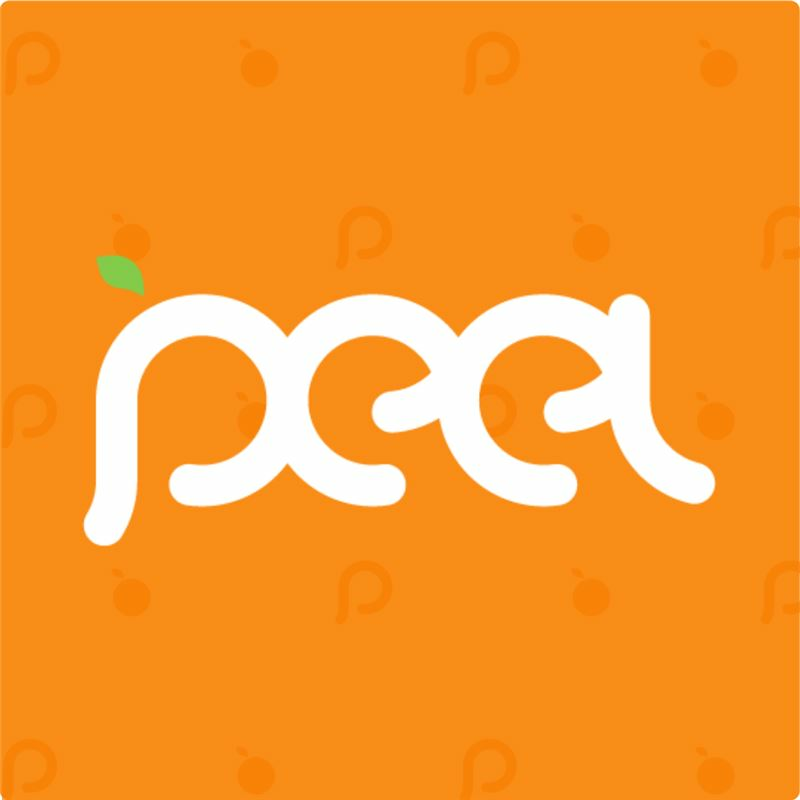 Also, without rating or feedback on what you think needs to be changed, removed, or added we will not be able to give you the best mobile app you deserve. 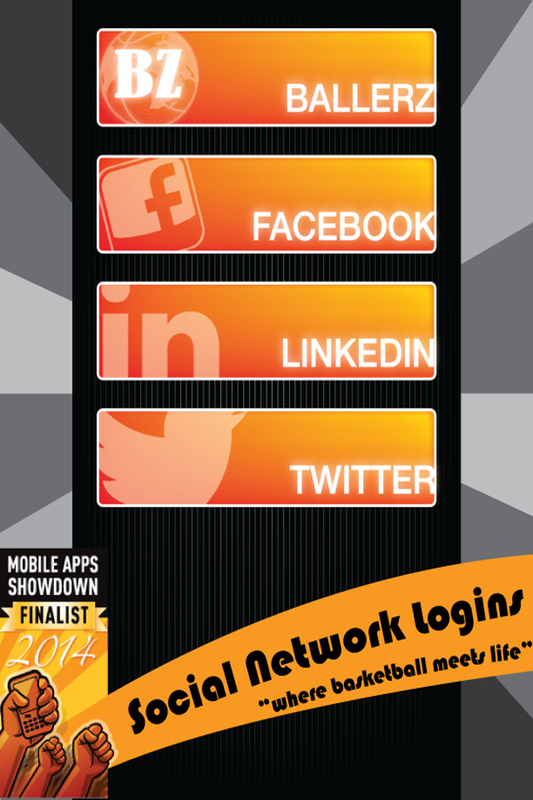 You, the Ballerz of the world, will determine just how great this mobile app can be.